Happy hump day ya'll! 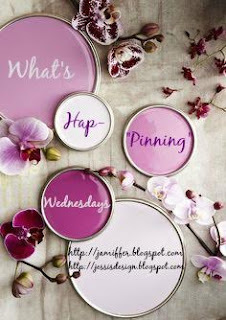 It's that time of the week where you can Join in with Jenn and myself and let everyone know what's hap-'pinning' in your life currently. Grab the button below and join in! 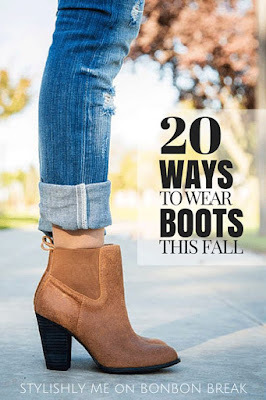 Here are some of my favorite Pinterest article finds this week! Look at you with all of the helpful links this week! 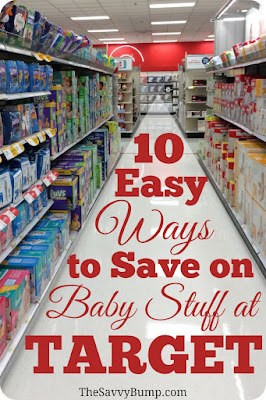 :) I'm with Owen, I love PB but don't love their prices most of the time--some hacks and DIYs would be fun! 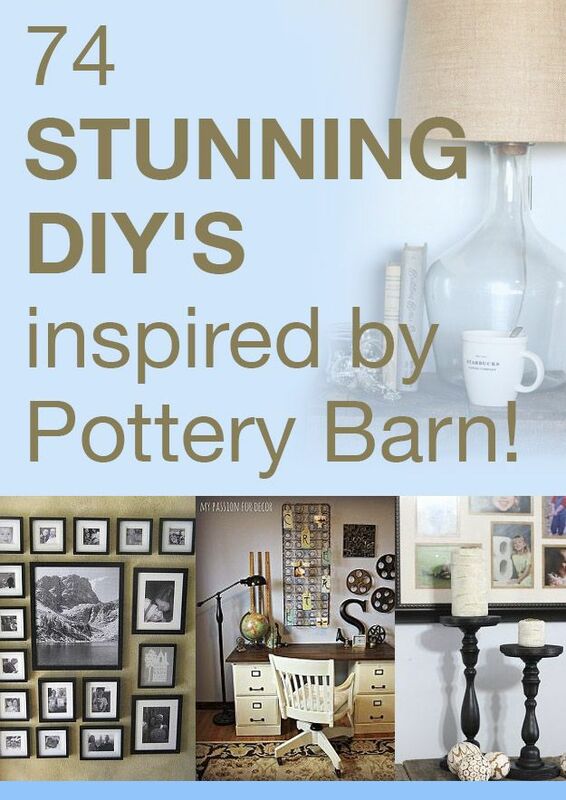 I definitely have to check out the DIY Pottery Barn article! I just love that store, but the prices are not my favorite. And I definitely will be passing along the target article to my sister in law! 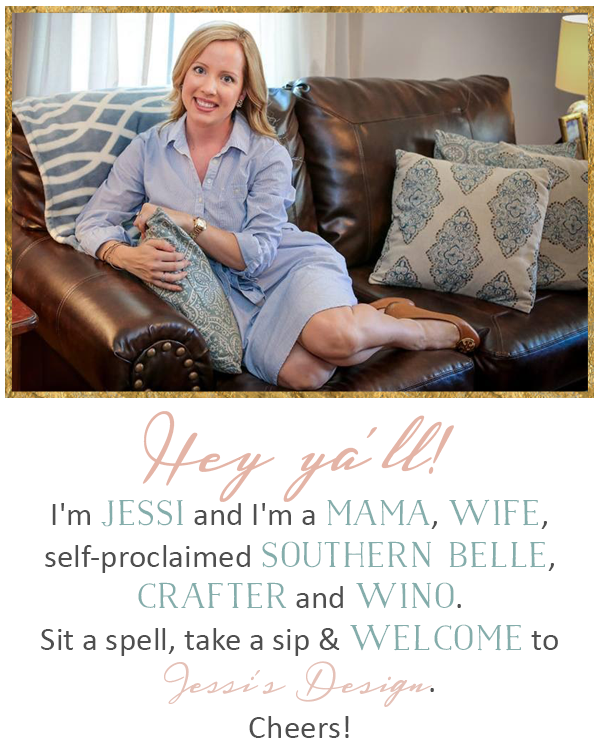 Great tips and inspirations, lady! Haha love all your pins! And definitely saying that PB article! Oh such great pins. 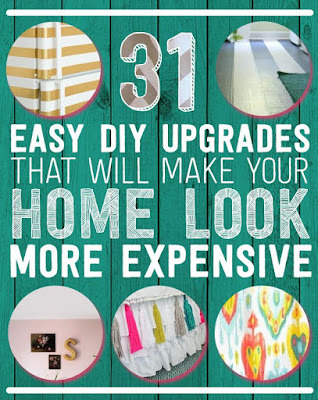 I'm loving the Pottery Barn DIY one!! 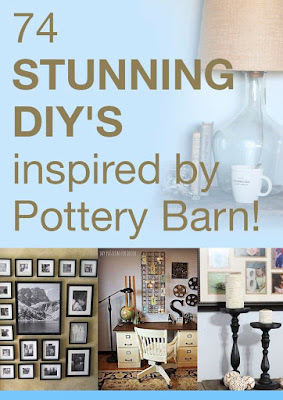 oooh that DIYs inspired by pottery barn - dangerous! lol. 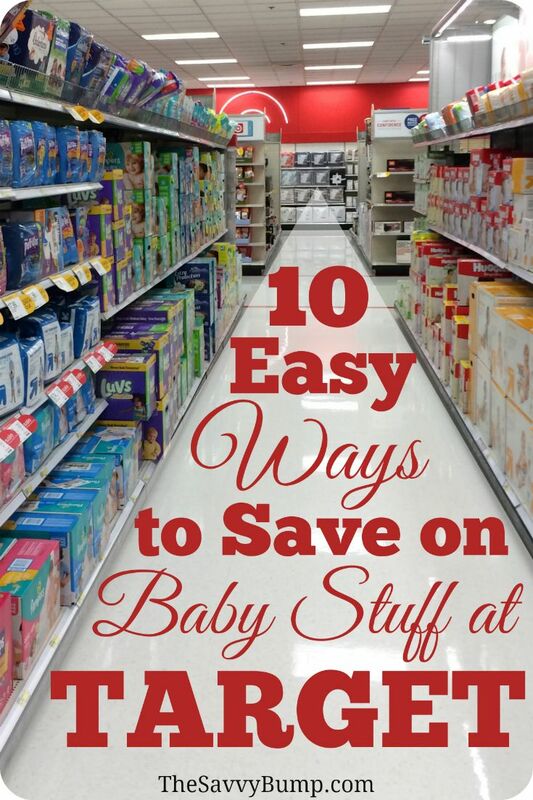 and i'm always all about saving money at target, especially since so many people register for baby stuff there. LOL that e-card! 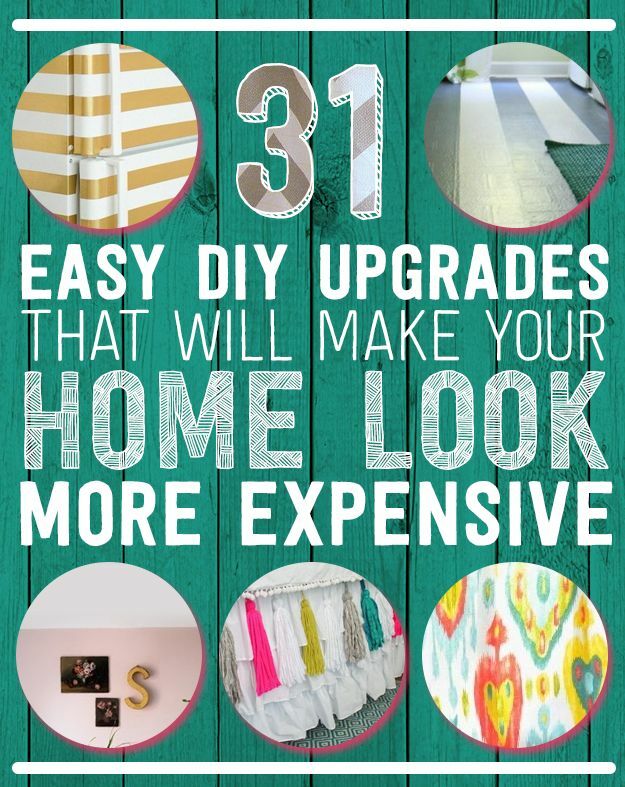 & I will have to check out the Pottery Barn hacks!! Love PB but, not all of their prices - more like their sale prices! HAHA! I'm loving the 20 Ways To Wear Boots pin!! I'm on the hunt for some booties and still haven't made the final decision, so maybe that will nudge me in the right direction! Loving these links! It was soooo cute to see Miss A eating that cereal also, lol. She is just precious! 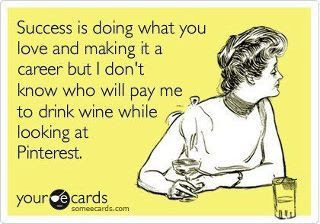 Pinterest is the best! I could spend days pinning away!